Debuting vai "Hostel Returns" new nepali actress Shashi Shrestha started her career in 2010 A.D. for the ramp shows. Being interested in modelling, she took part in the Miss Teen Beauty Pageant at the age of 14. 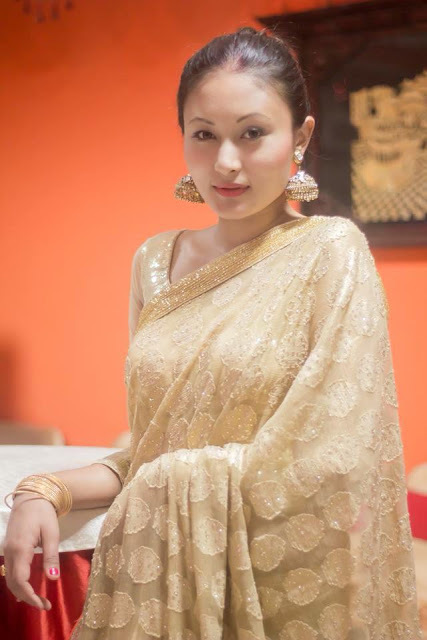 In her debut movie she is appearing with another debut actor Sushil Shrestha. Height: 5 Feet 9 inch.